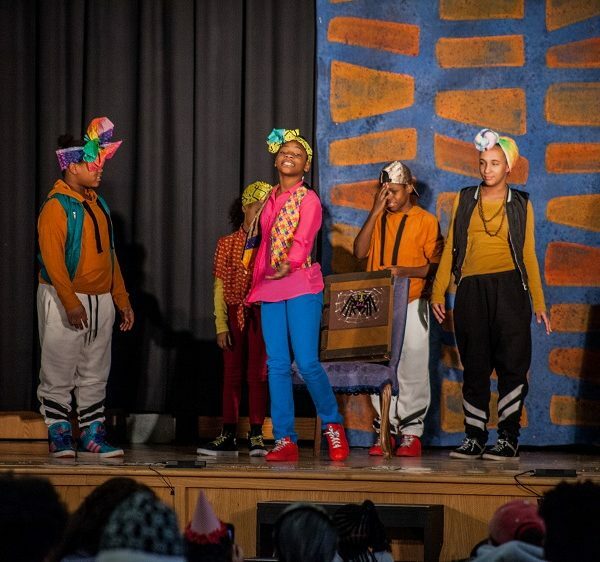 Cleveland Public Theatre (CPT) is proud to announce the launch of Cleveland Act Now youth theatre program onsite at CPT. The summer session is geared for youth ages 10–14 years old and the program is offered at no cost. Enrollment is by audition. 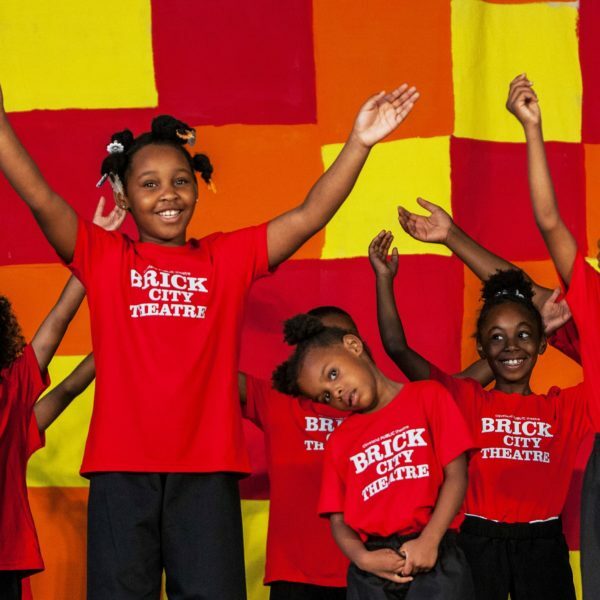 Youth who have successfully participated in Cleveland Public Theatre’s Brick City Theatre program are ensured an invitation and placement in the program upon successful audition. 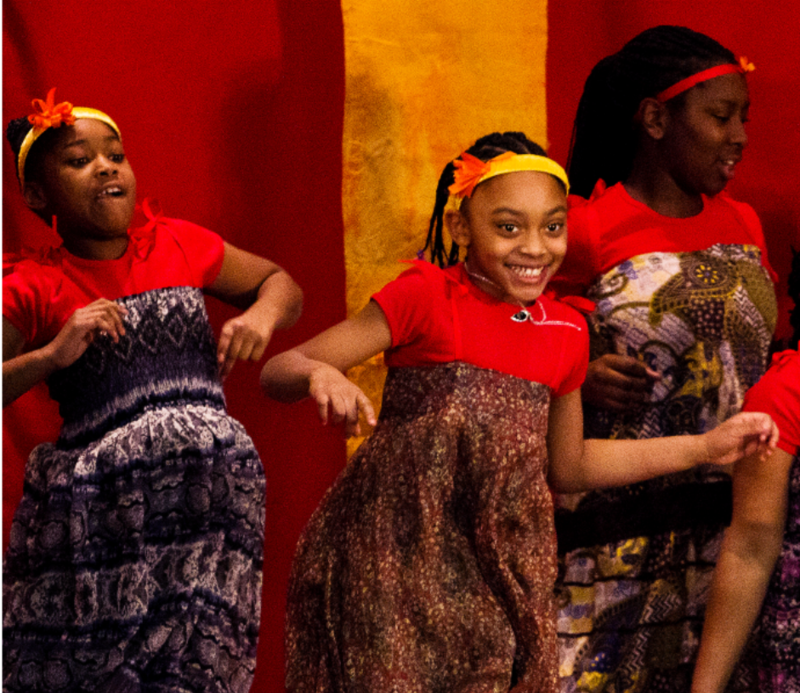 All youth must participate in an audition to be eligible for the program. Enrollment is capped at 25 participants. 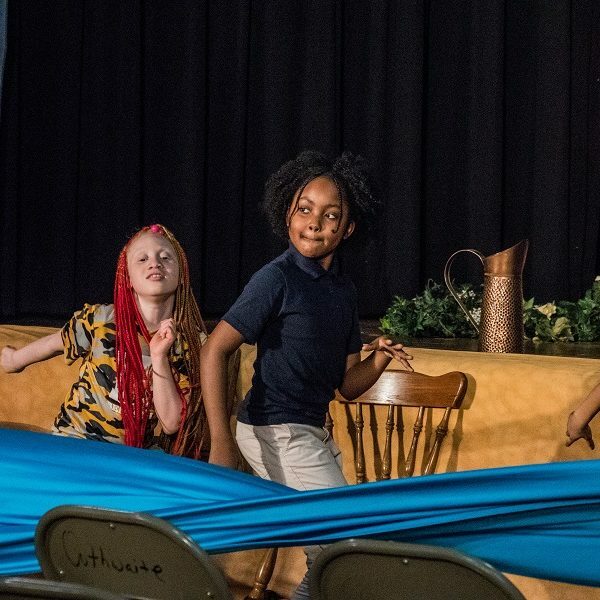 This program is for youth ages 10–14 years old who are interested in a creative theatre training that focuses on acting fundamentals, storytelling, and playwriting. The program has a priority to serve Cleveland residents, but youth who live outside of Cleveland are welcome to audition. 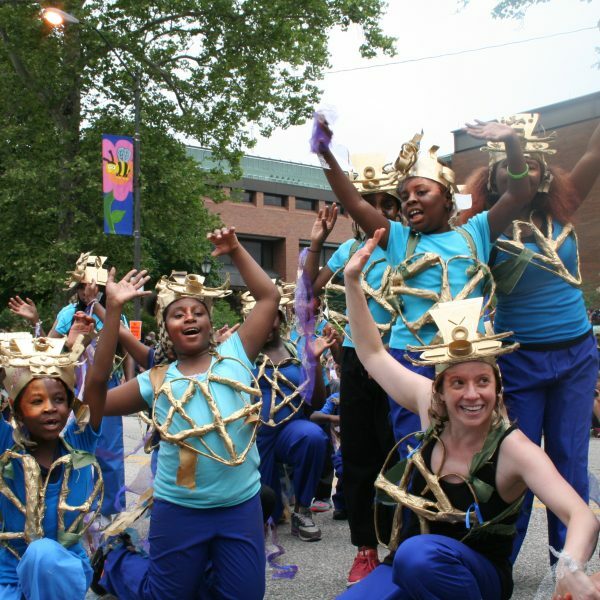 Cleveland Act Now is an intensive summer arts program for young artists that is fun and challenging. 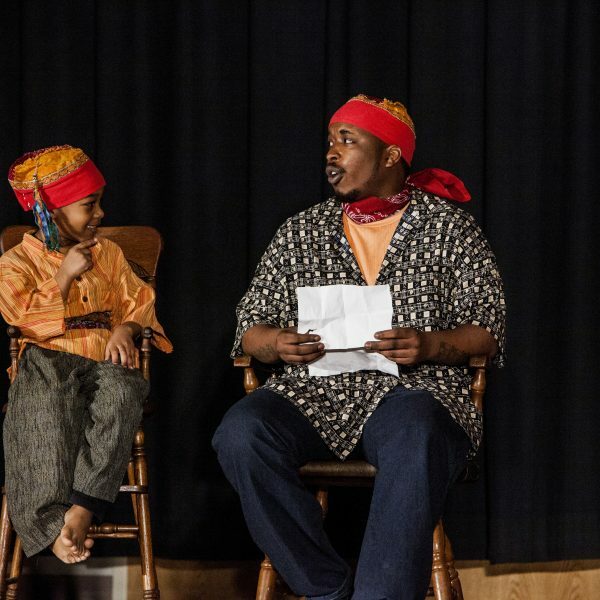 Youth will learn acting fundamentals, storytelling methods, and ensemble play creation. 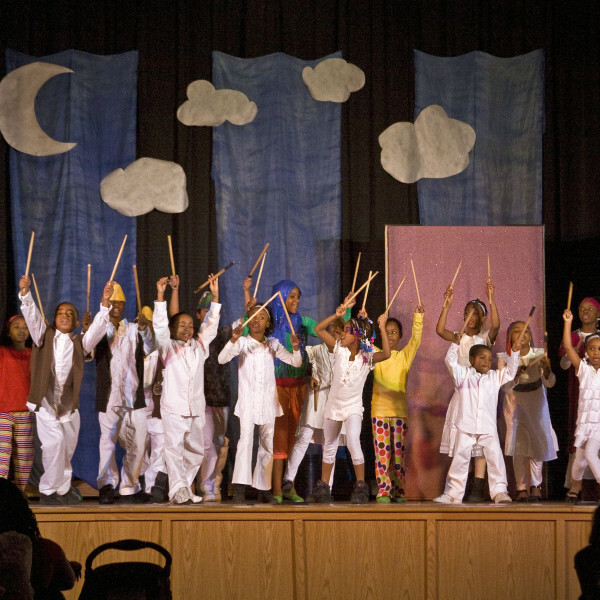 Under the dedicated guidance of CPT Teaching Artists, children learn how to create and perform their own theatrical works. This rigorous training also supports academic skills, interpersonal and personal skills, and helps to instill empathy and responsibility while building character and enhancing creative thinking. 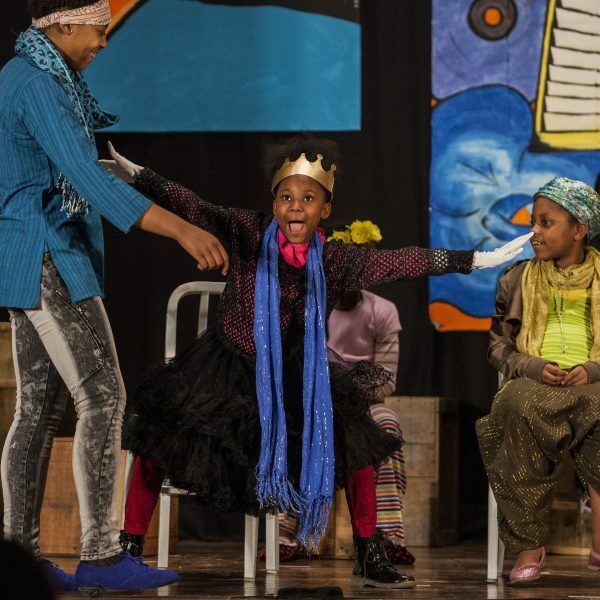 Summer 2018 Session will take place at Cleveland Public Theatre’s main campus, located at 6415 Detroit Ave. in the Gordon Square Arts District, Detroit-Shoreway neighborhood. Some field trips will be scheduled to nearby Herman Park. 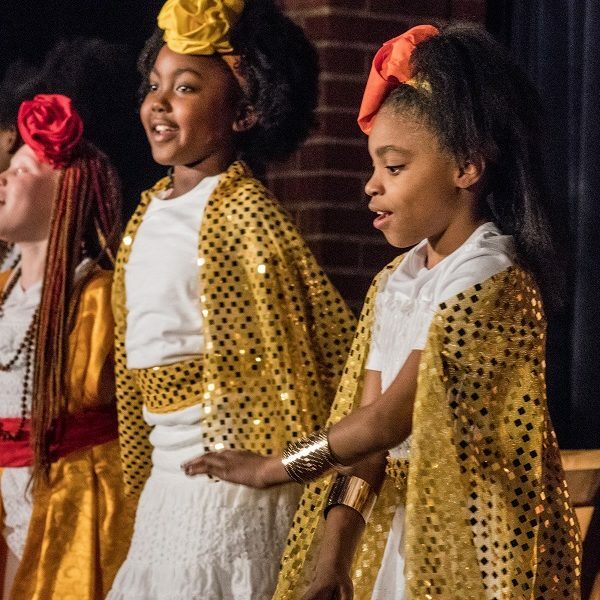 Cleveland Act Now is led by Faye Hargate, CPT’s Director of Community Ensembles and Program Director of CPT’s celebrated Brick City Theatre, with Teaching Artist staff. 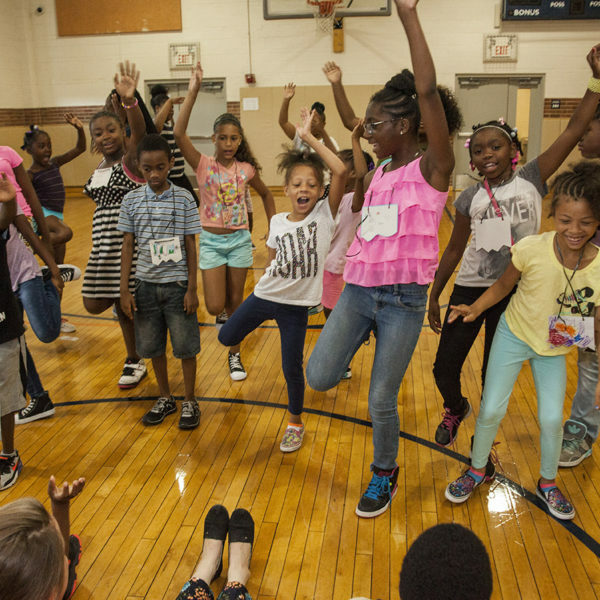 This program is offered at NO COST thanks to the support of the Cleveland Foundation and other generous supporters.